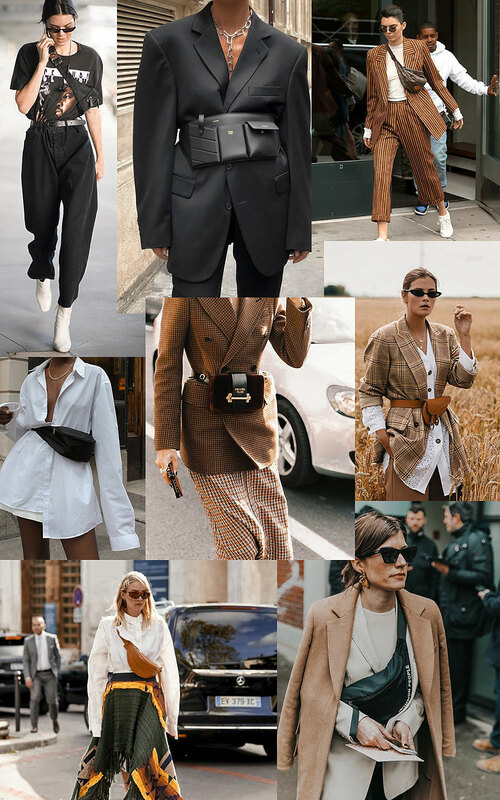 The belt bag is, without any doubt, THE trend of the year. Cute and practical at the same time, it’s impossible not to spot the trend wherever you go! It’s a fact, the 90 are making a comeback: between bobby pins, neon pieces, chokers and banana bags, we seem to looooove the nostalgia in our wardrobes. The belt bag is actually a nicer and more dressed-up version of the banana bag. You can find it in every shape or form, texture and color, at any price, in every store. 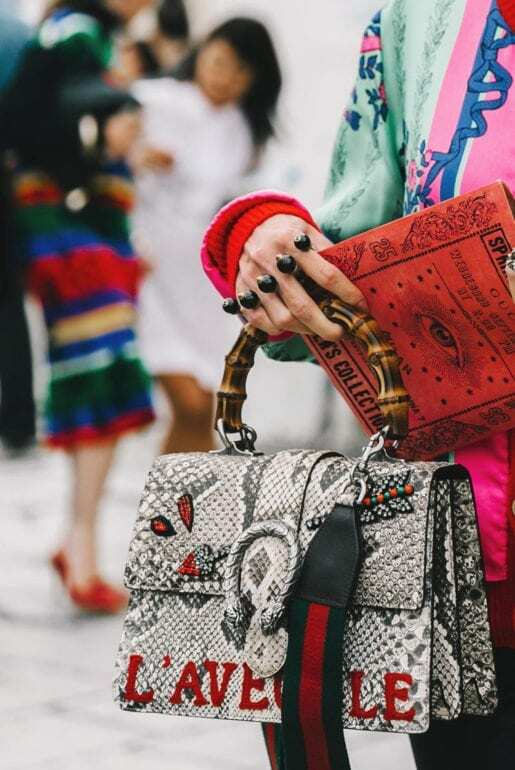 From fast-fashion to the biggest designers! You can wear it many ways: cross-body for the more sportswear type, belted for a more classic look. It’s pretty, it adds a fun dimension to an outfit and, most of all, it’s practical! Scroll through this selection of the cutest belt bags available now!